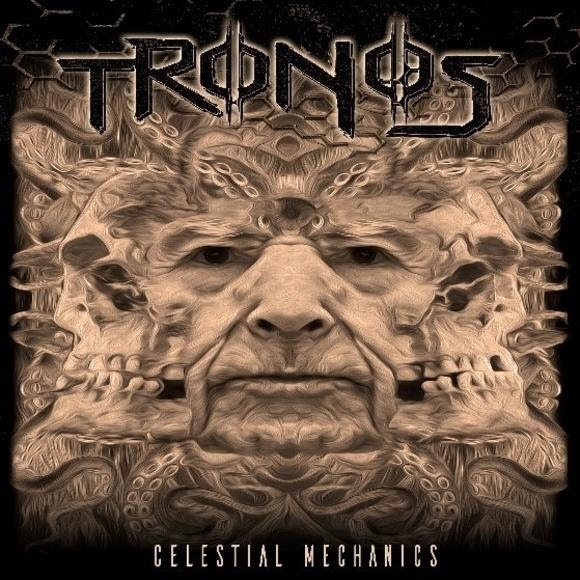 U.K.-based outfit TRONOS will release its debut album, "Celestial Mechanics", on April 12 via Century Media Records. TRONOS marks a true collision between two unstoppably creative heroes of the metal underground: Shane Embury (NAPALM DEATH, BRUJERIA) and producer Russ Russell (AT THE GATES, DIMMU BORGIR, NAPALM DEATH). 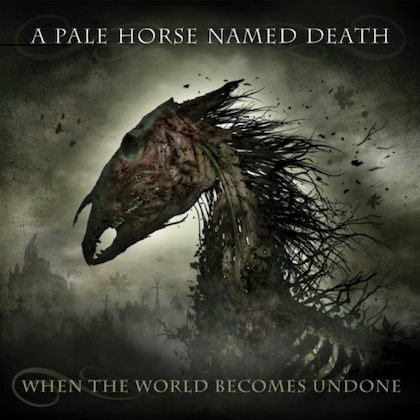 The project sees them teaming up with drummer Dirk Verbeuren (MEGADETH, SOILWORK) for a rocketing load of dark fractured colossal and apocalyptic metal. The greatest, most enduring music often emerges from a meeting of mercurial minds. Having worked closely for decades, Embury and Russell have long since established an instinctive creative rapport. After deciding upon the core ideals of their new venture, the task creating the music for what after long years of work is now TRONOS's debut album, "Celestial Mechanics", sent these two maverick extremists into mind-altering cosmic realms. With firm roots in avant-garde extremity and psychedelic sludge, "Celestial Mechanics" is a record with spectral grit and ornate disquiet hidden in its dizzying, deftly-assembled layers. Such is the strength of the material on this wildly eccentric slab of heaviness. TRONOS checked in with the following comment about signing to Century Media Records for the release of its debut album: "We are beyond thrilled that Century Media Records have taken onboard TRONOS. 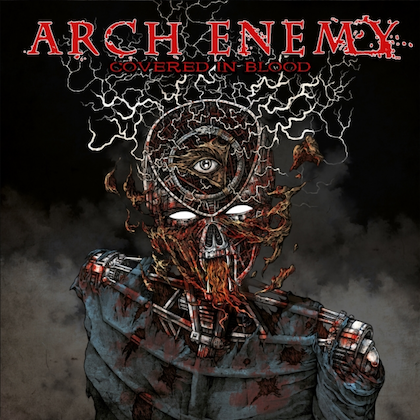 It's been a labor of love for us over the past few years now and we are excited to see what the reaction will be out there amongst the metal fraternity! We hope that you will find something of a reward deep within the labyrinth..."
"Celestial Mechanics" also features a string of illustrious guest appearances: Denis "Snake" Belanger (VOIVOD; vocals), Erica Nockalls (THE WONDER STUFF; vocals and violin) as well as no fewer than three legendary bass players, Billy Gould (FAITH NO MORE), Troy Sanders (MASTODON) and Dan Lilker (NUCLEAR ASSAULT, S.O.D.). 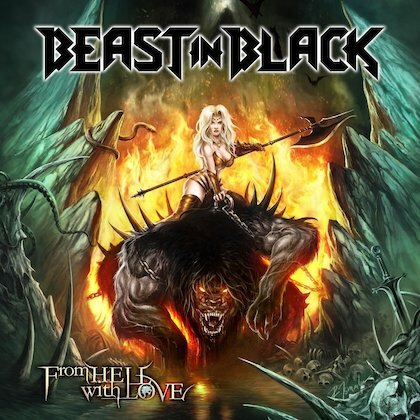 Also featuring the BLACK SABBATH cover version "Johnny Blade" as final album track, the album was mixed by Jaime Gomez Arellano (GHOST, SOLSTAFIR, PARADISE LOST, ULVER) as well as Russ Russell. 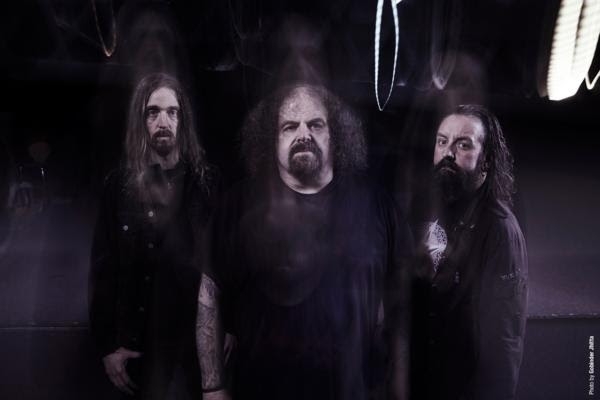 The first TRONOS song off "Celestial Mechanics" is being launched today with the single "Birth Womb". Stream the track on YouTube (in an artwork visualizer by Sam Edwards) below. TRONOS comments on "Birth Womb": "This song talks about sacrifice, betrayal of emotion and the process of feeling temporary defeat. But in experiencing these feelings, you realize that you can be a stronger person for the experience, the knowledge that maybe you are not unique and we are all dealing with our personal trials on a day-to-day basis." "Celestial Mechanics" will be available as standard CD jewelcase, black 180-gram LP or as digital album.